The Christmas Star will appear soon in flower shops and on market shelves. It’s a sign that Christmas comes and you must have this beautiful plant in the house, being the symbol of holidays. And is the best Christmas present you can offer to your beloved ones. 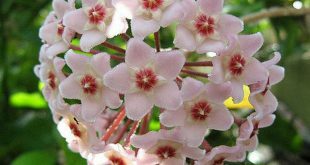 It’s essential to know the needs of Christmas Star plant for a great Christmas blooming: it requires over 12 hours of full obscurity per day, starting with 1st of October until 1st of December. – The plant is not very demanding when it comes to watering. 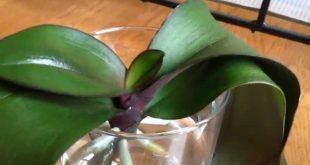 – It’s more sensitive if you move it than watering it. – It can last a week without water. – The Christmas Star will only wither when it’s not water for more than a week. – But it’s advisable to maintain the health of the plant by giving it a small amount of daily water. – Don’t water the plant in the pot plate. – Maintain soil moisture, because overwatering or too much moisture whiter the plant. – The temperature during the cold season must be at least 59 degrees. – If you keep the plant on the balcony, it’s advisable to bring it inside the house during winter to prevent it from frosting. – The plant should be trimmed in spring not to become very leafy. 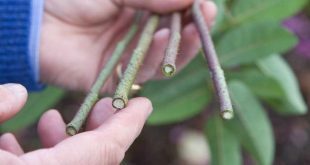 – It’s good to tweak it by shortening the cuttings, to stimulate the ramification of the plant. 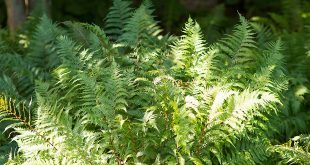 – During spring and summer, it’s good to keep the plant outside, in a shady place. 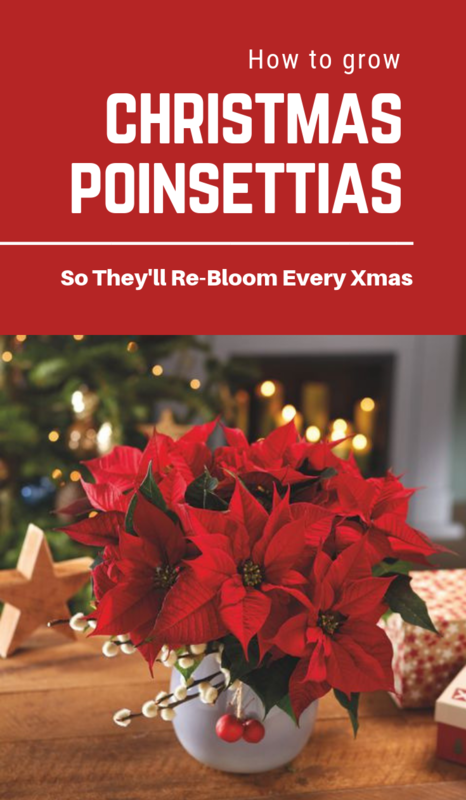 – After the blooming period, the Christmas Star requires a 2 month rest period, during which the watering will diminish and the fertilization will be stopped. – It can be done by sowing or by seeds, but the process is cumbersome and long-lasting. 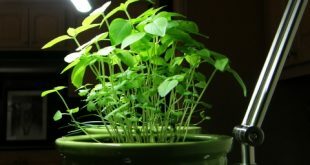 – It’s harvested from the mother-plant, seedlings of 10-12 cm length, which are at least 5-6 weeks old. 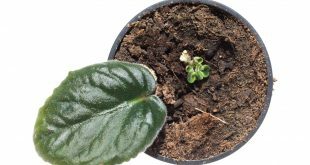 – The cuttings have a milky sap, called latex. – Put the cutting in the water at a temperature of 77-86 degrees, a process that favors the removal of latex. 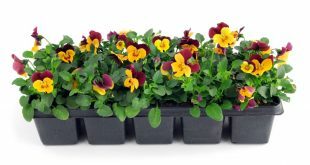 – It’s recommended to plant the cutting in peat mixed with sand, at a constant temperature of 68-71.6 degrees, and cover it with a glass of plastic “bell”. – When buying such a plant, you should pay attention to the small yellowish-green flowers between the upper leaves. – They don’t have to be bloomed or fallen. – The plant should be well packed because it’s very sensitive to cold. – Short autumn days help the plant to flourish, but this effect is ruined by house lamps. Starting from October to December, make sure that the plant doesn’t receive more than 10 hours of light per day, and you should cover it from 6 P.M. until 8 A.M. with a large cardboard or a bucket.